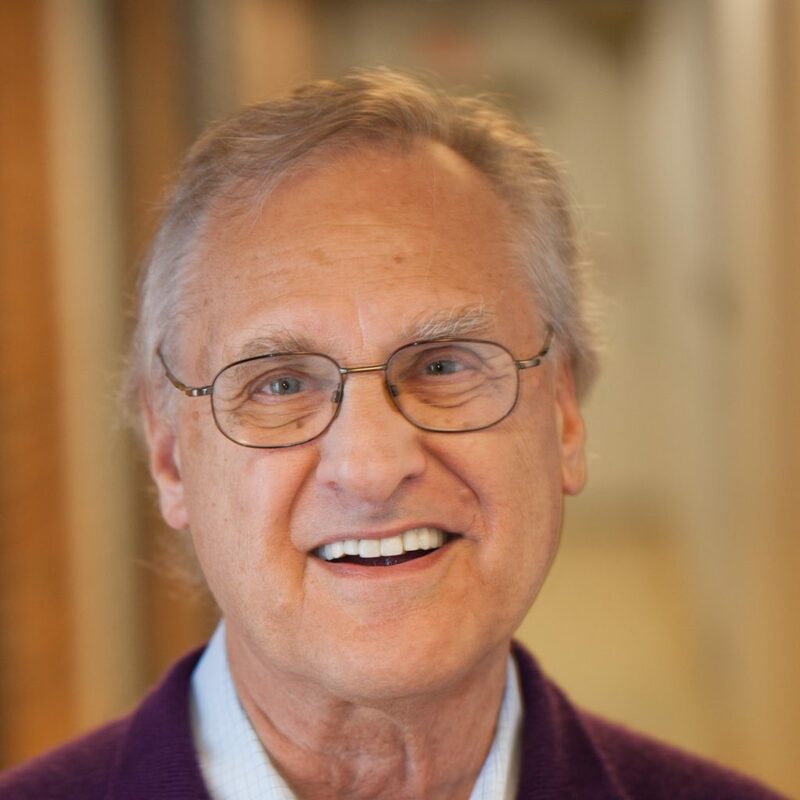 Stephen Lewis is the co-founder and co-director of AIDS-Free World, an international advocacy organization that exposes injustice, abuse, and inequality—the social ills that underpin and continue to sustain HIV. Mr. Lewis is the board chair of the Stephen Lewis Foundation and a Professor of Distinction at Ryerson University. He served as a Commissioner on the Global Commission on HIV & the Law and on the Lancet Commission on Public Health and International Drug Policy. Stephen Lewis was the UN Secretary-General’s Special Envoy for HIV/AIDS in Africa from June 2001 until the end of 2006. From 1995 to 1999, Mr. Lewis was Deputy Executive Director of UNICEF in NY. From 1984 through 1988, he served as Canada’s Ambassador to the United Nations. Carol Nawina Nyirenda is a public health advocate from Lusaka, Zambia. 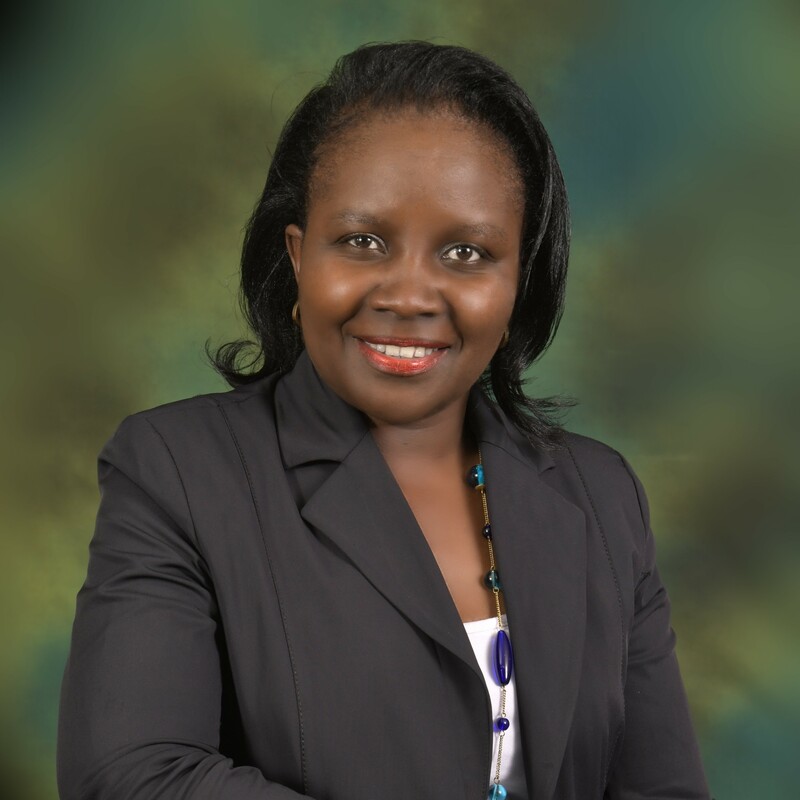 She is the Executive Director of the Community Initiative for Tuberculosis, HIV/AIDS and Malaria (CITAM+) a patient-led organization, based in Lusaka. Carol has lived positively and productively with HIV for more than 14 years. Her personal experience with both TB and HIV, and her work with affected communities at a grassroots level have been powerful ways in which she advocates for policy change at national, regional and international levels. As a TB and cancer survivor, her first-hand experience with these diseases and living among affected communities drives her passion for her advocacy and activism. She has held positions on several national and global health initiatives, bringing the much-needed reality check of a lived experience. She is also a founding member and National Coordinator of the Coalition of Zambian Women Living and personally established and supports a community school in rural Zambia for more than hundred children. 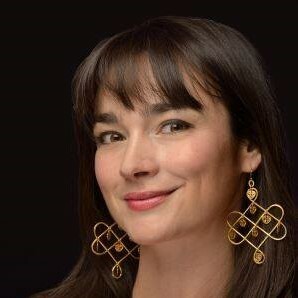 Anne Hastings is a Global Advocate and Senior Advisor with Uplift, an initiative dedicated to ending the most extreme forms of poverty in our lifetime. Uplift invests in holistic livelihoods programs designed to address the multi-dimensional needs of extremely poor households such that they are able to “graduate” out of this type of poverty within a defined time period. 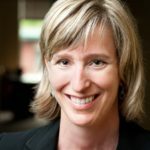 For 3 years prior to joining Uplift, Anne was Executive Director of the Microfinance CEO Working Group, a collaboration of the CEOs of 10 global microfinance networks that promote responsible microfinance around the world. Between 1996 and 2013, Anne served in the leadership of Fonkoze, Haiti’s largest microfinance institution, first as Director of Fonkoze and then as CEO of Fonkoze Financial Services, S.A., which she helped to found in July 2004. Under her leadership, the institution grew from 2 volunteer employees to almost 900 full-time employees. Upon her departure, the institution had 46 branches throughout rural Haiti, with over 275,000 clients, more than 60,000 of whom had microcredit loans. 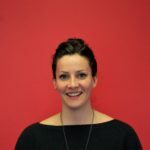 Today, Anne serves on the board of the Microinsurance Catastrophe Risk Organisation (MiCRO), an innovative insurance facility that she helped to found with MercyCorps and Swiss Re. In addition, Anne serves on the boards of Beyond Borders and the University of Fondwa USA. Evelyne leads Women Deliver’s engagement to enhance the relationships and resources that power our work for girls and women around the world. 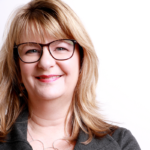 With over 25 years of experience, Evelyne was most recently with Cuso International, one of Canada’s largest international development organizations, where she served as Chief Executive Officer. She has also served on the leadership teams of Right To Play International, CARE Canada and the Micronutrient Initiative, helping navigate these organizations through significant change and growth. Evelyne has a solid track record of ensuring important initiatives have the resources required to deliver sustained impact. Over the years, Evelyne has led programs and operations in Africa, Asia, Latin America and North America. Working to ensure girls and women reach their full potential has been the sturdy thread woven throughout her career and volunteer life. Chris has more than 20 years’ experience working in pursuit of social justice and social impact. She has expertise in strategic positioning and advocacy, government relations, developing and advancing smart partnerships, and supporting grassroots movements. She has served at the executive level within the international development sector for more than a decade. 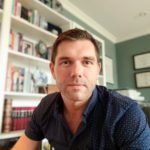 Presently, as Executive Director of RESULTS Canada (RC), Chris oversees all aspects of RC’s organizational strengthening efforts, campaign strategy, and grassroots support and growth. RESULTS Canada, a leading Canadian grassroots advocacy organization, is committed to creating the political will to end poverty. Prior to joining RC, Chris served as Director of External Relations, at Nutrition International (NI) for six years. NI is one of the world’s largest nutrition-focused development organizations. At NI, Chris was responsible for communications, advocacy, strategic partnerships, and played a leading role in resource mobilization, supporting a significant expansion of NI’s resource base. 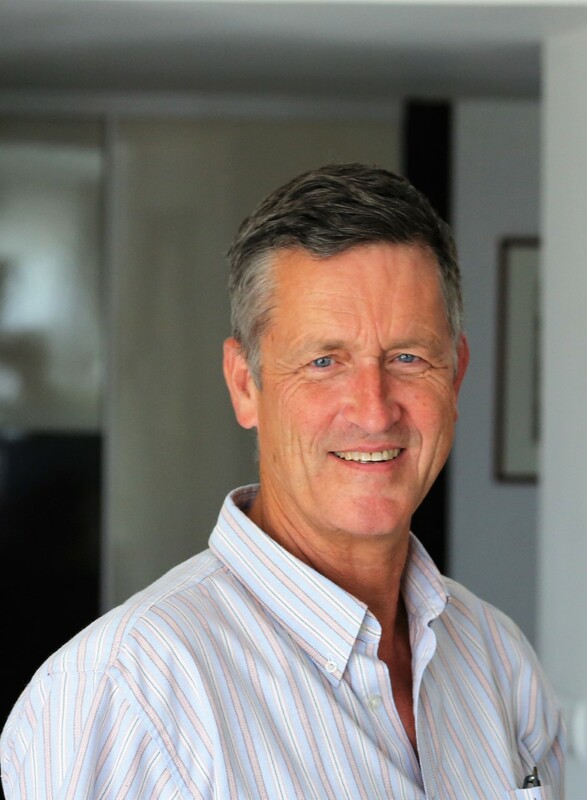 Prior to NI and RESULTS, Chris worked as a consultant, supporting a number of non-government organizations, and also held a variety of positions in government, in Parliament, and in politics. 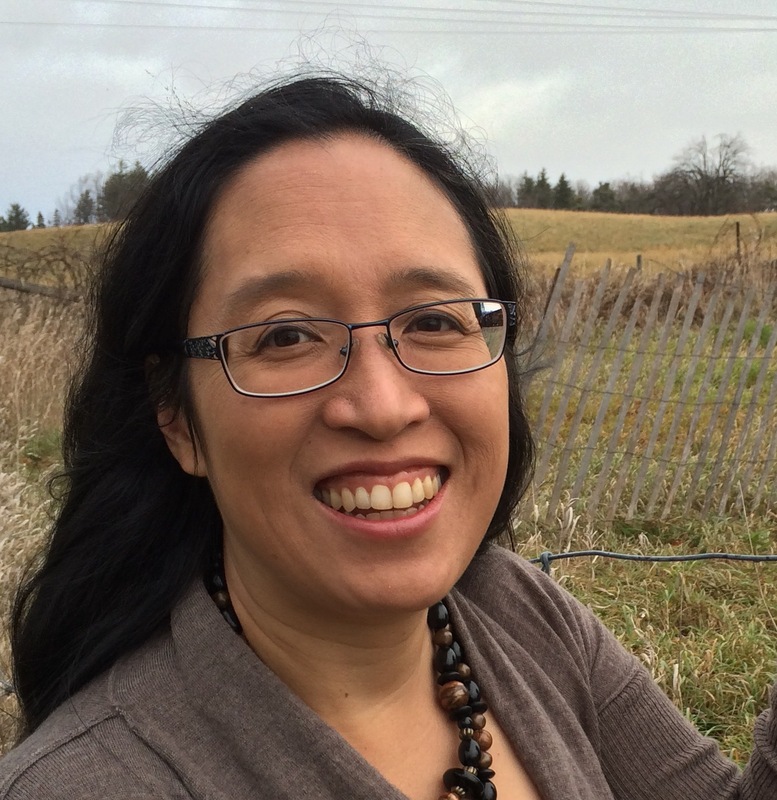 Inez is a mother and business owner of Nature Makes Scents in Oakville, Ontario. Inez first heard—and answered—the call to advocacy in 1980 with The Hunger Project and became volunteer coordinator for Eastern Canada and Upstate New York. Her commitment to advocacy and the end of hunger and poverty has also been expressed through the work she has done for Families for Children, World Riders for the End of Hunger, RESULTS Canada and the Peace in Northern Ireland campaign. Currently, Inez volunteers with RESULTS GTA. Evaline Kibuchi is a renowned global health advocate with over ten years’ experience in public health advocacy, specializing in tuberculosis. She is a globally known for her passion upholding the human rights and dignity for persons affected by TB and HIV and pressing for increases to TB financing. 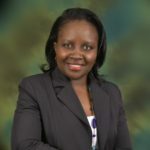 She is currently the Chief National Coordinator for Stop TB Partnership Kenya, the African Director of the parliamentary Global TB Caucus, and a member of the Civil Society Advisory Panel for the UN High-Level Meeting on TB. At local, national and global levels she works with parliamentarians, civil society and TB survivors with a belief that we can end TB by 2030 if everyone plays a role. 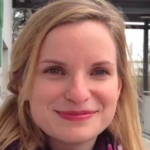 Hannah Bowen became ACTION director in December 2014. Previously, Hannah was the director of policy & advocacy at Malaria No More, where she focused on strengthening global partnerships and securing the funding and political will necessary to succeed in the fight against malaria. She previously managed research, impact evaluation, and strategy across Malaria No More’s communications and advocacy programs in Africa, and worked as a project manager for Africa at InterMedia in Washington, D.C., and Nairobi, overseeing research on media and communications in more than a dozen African countries for public and nonprofit clients. Hannah holds a Bachelor’s degree in Political Science from Yale and a Master’s in Public Administration in International Development from Harvard’s Kennedy School of Government. In between, she was a project manager at a county agency in California’s wine country and a Peace Corps volunteer in rural Ghana. 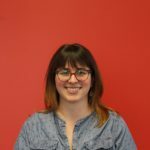 Taryn is the Campaigns Director at RESULTS Canada where she provides strategic direction on the organization’s parliamentary and policy advocacy. 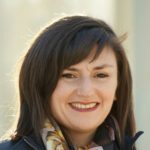 Prior to her time at RESULTS Canada she worked for Global Affairs Canada in Parliamentary Affairs as well as with UNDP in Nepal on development effectiveness. Taryn holds an M.A. in International Affairs from Carleton University and a B.A. in Global Political Economy from the University of Manitoba. Ann Witteveen is currently the Deputy Director of Program Operations at Nutrition International. In this role, she works with the technical team and field staff to direct a global portfolio of interventions in Asia and Africa aimed at securing lifelong and sustainable improvements in health and nutrition outcomes for women, adolescent girls and their families. Ann’s expertise in nutrition and food security is rooted in field experience from diverse postings such as: managing nutrition centres in Sudan during the famine of 1998, leading a drought response for farmers in Zimbabwe in 2003 and as Oxfam’s Country Director in Zambia where poverty, gender inequality and inadequate water and sanitation have led to high levels of chronic malnutrition. Just prior to joining Nutrition International, Ann led Oxfam Canada’s global humanitarian efforts in Ethiopia, Somalia, Nepal, Tanzania, Pakistan, Mexico, Ecuador, South Sudan and the Philippines with a focus on the impact of gender in emergencies and supporting a feminist approach to humanitarian response. Joyce Seto is Deputy-Director of Nutrition within the Health and Nutrition Bureau. 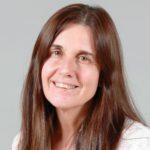 She has had a longstanding career in public health with focus on infectious diseases including HIV, sexually transmitted infections and antimicrobial resistance. Previous to working at Global Affairs Canada, Joyce was with the Public Health Agency of Canada. 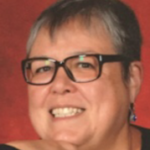 She has also worked in non-profit and academia where her work focused on aboriginal health and access to care for hard to reach populations such as injection drug users. Joyce graduated with a Master of Science in Reproductive and Sexual Health Research from the London School of Hygiene and Tropical Medicine and a Bachelor of Arts Honours in Anthropology from the University of Alberta. 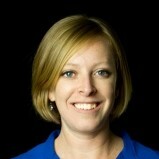 Robyn Bright is the Senior Manager for Advocacy and Global Impact at Nutrition International. In this role, she leads the organization’s global efforts to put nutrition on the agenda, and works closely with teams at the global, regional, and national level. Prior to this role, she has held multiple roles in advocacy, government relations and resource mobilization, here in Canada with Nutrition International, World Vision Canada, and Micah Challenge, as well as globally, with the International Peacebuilding Alliance (Interpeace). She has also worked for multiple Canadian Members of Parliament. She holds a Master of Arts degree in Human Security and Peacebuilding from Royal Roads University, and grew up in beautiful Vancouver, British Columbia. 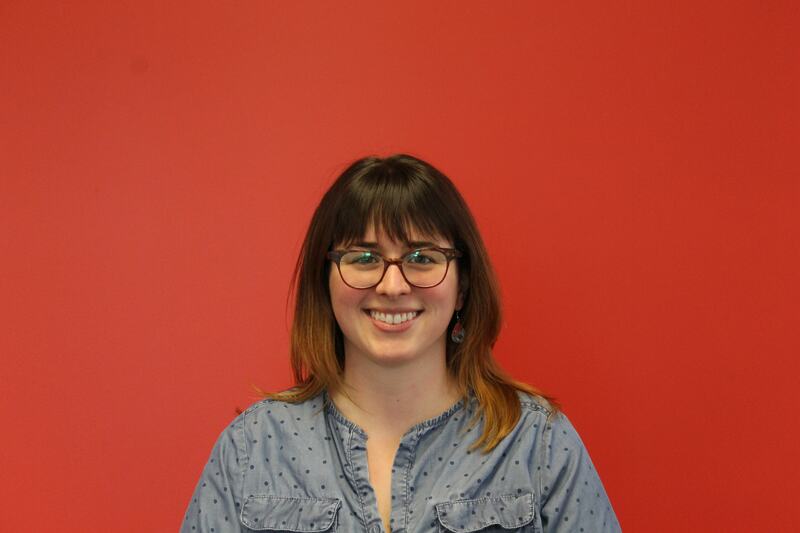 Shelley Garnham is the Tuberculosis Officer at RESULTS Canada, responsible for building successful and strategic campaigns positioning Canada’s role in the global fight against tuberculosis (TB). She is a passionate global health advocate and believes strongly in ensuring that community and patient voices are actively engaged in policy change. 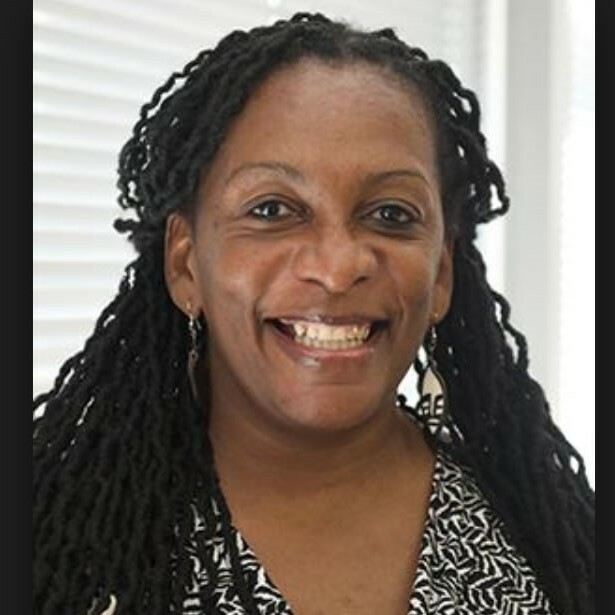 She holds a Master of Arts in Children, Youth and International Development from Brunel University and has roots in community advocacy and youth programs in Canada and abroad. 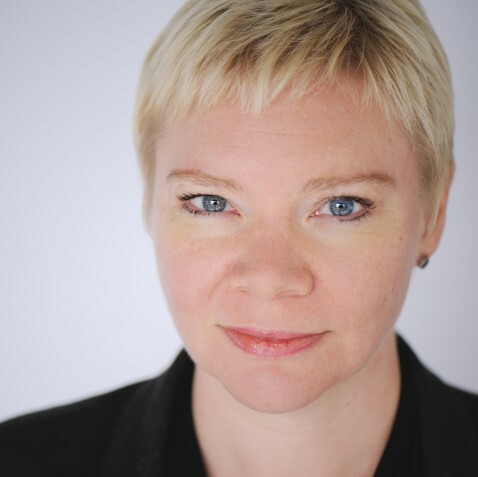 Nicole Hurtubise is the CEO of WaterAid Canada. She has more than 17 years of experience in international development and has developed and led programs that focus on alleviating poverty, food security and gender equality in countries throughout Africa, Central Asia, Central America and Canada. Clarissa Brocklehurst is a water supply and sanitation specialist with broad global experience. Clarissa previously served as the Chief of Water, Sanitation and Hygiene at UNICEF, leading the team that advises and provides technical support to the 100 country-level WASH programmes run by UNICEF. She is currently a senior advisor to the Sanitation and Water for All partnership. 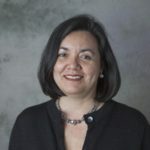 Clarissa has also played a role in development of strategy and advocacy for the global water supply and sanitation sector, and serves on several technical advisory groups for sector initiatives. She is an Adjunct Professor at the Department of Environmental Sciences and Engineering of the Gillings School of Global Public Health at the University of North Carolina at Chapel Hill. As a consultant, she works for a variety of clients including the World Bank, UNICEF and WHO, and has advised governments on water and sanitation sector reform to benefit the poor. Kristiana Bruneau is the Child Health Officer at RESULTS Canada, which includes Adolescent, Newborn, Infant and Young Child Nutrition, Vaccines (+Polio) and Early Childhood Development. Prior to working at RESULTS Canada, she was a Rotary International Global Grant recipient in Child and Maternal Health with research conducted with the University of Witwatersrand in South Africa. Her research, surrounding the prevention of unplanned pregnancy among adolescents through addressing barriers to information and comprehensive sexuality education, was inspired by her work with youth (particularly young women) as Communications and Marketing Advisor to the Family Life Association of Swaziland (Member Association of International Planned Parenthood Federation). Kristiana’s interests and passions are with youth; the pursuit of health and human rights, and great conversation around inspiring and motivating ideas. Members of the Youth Advisory Council provide a youth perspective to the Canadian International Education Policy Working Group on improving access to inclusive, safe and quality education for all children and youth. Roshni Khemraj is a fourth year student majoring in Political Science with a certificate in French Studies at York University. 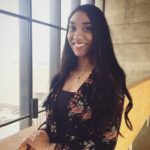 With a passion for social justice and human rights advocacy, Roshni enjoys challenging the status quo and speaking up for those who cannot speak for themselves as a member of the Youth Advisory Council for Plan International Canada and the President of the Amnesty International at York chapter. 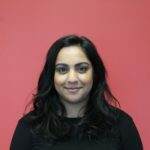 In her role with the Canadian International Education Policy Working Group, Roshni enjoys focusing on intersectional gender equality and gender transformative education policies. In the fall, Roshni is excited to begin her studies at Osgoode Hall Law School to further her advocacy skills in human rights. 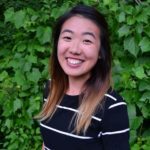 Cherie Wai (age 20) is a third-year International Development undergraduate at the University of Waterloo with a minor in Business. She is a World Vision Canada Youth Ambassador and Social Media Ambassador, as well as the founder and president of the UW chapter. As a member of the CIEPWG Youth Advisory Council, she advocates for education and gender equality as catalysts for sustainable development. She is also passionate about community building and storytelling to advocate for the most vulnerable. 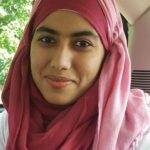 Sumbul Qaimkhani is currently studying Geographic Information System- Application Specialist at Fleming College. She graduated from Carleton University with a major in Anthropology. Her main research areas have been analyzing different communities through a Socio-culture perspective. Since high school, she has been actively involved in various platforms advocating for education. Through CODE on Campus for Carleton University, she successfully finished the “Adopting a library in Fitch Community” project. 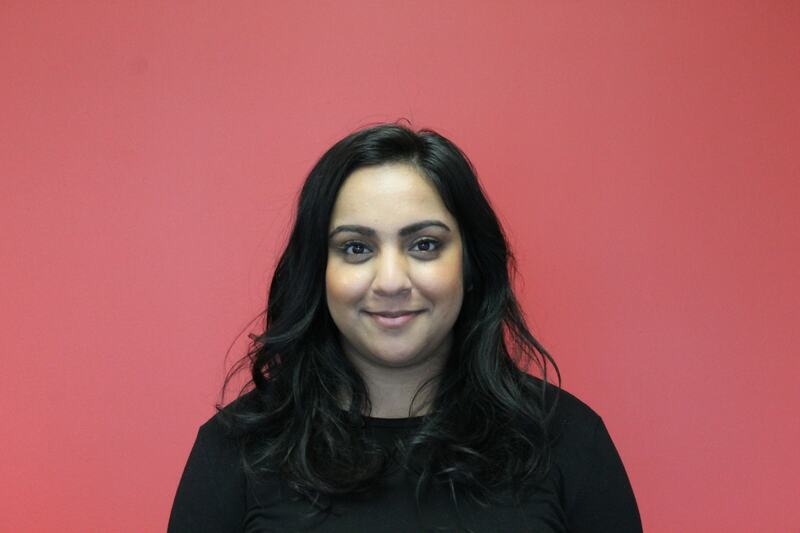 Sumbul is currently a member of the Canadian International Educational Policy Working Group. 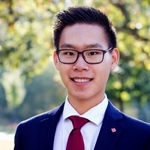 Chris Zhou is a second year Health Sciences student at McMaster University. He was selected for the first cohort of the Prime Minister’s Youth Council, in which he provides policy recommendations to the PM and other government officials. Chris has also represented Canada at the World Youth Congress, the Asia Pacific Economic Cooperation CEO Summit, and the 2018 Y7 Summit. 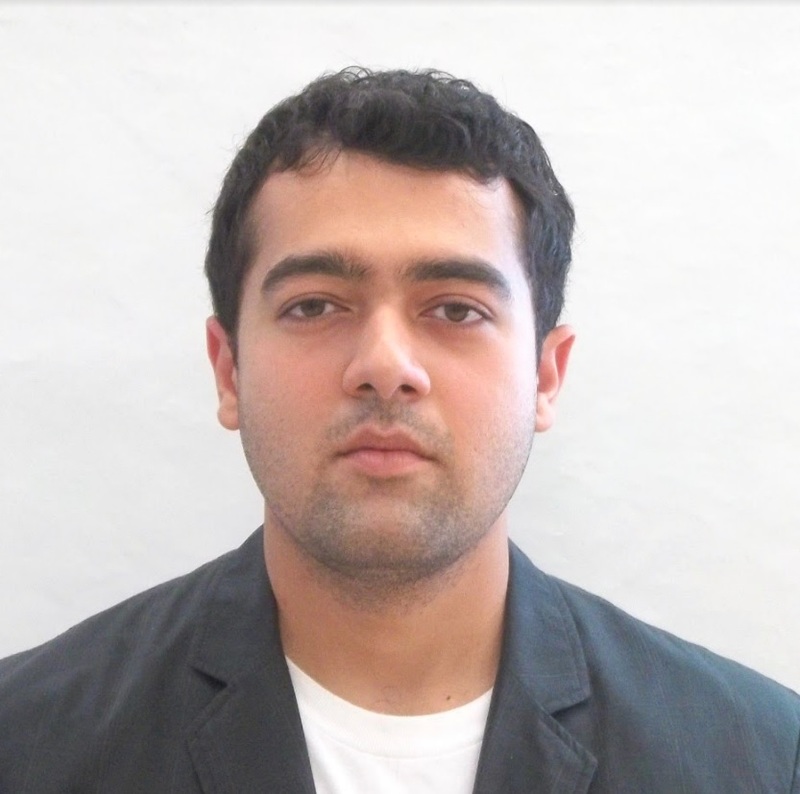 Prateek Awasthi is the Director of Policy and Advocacy at Engineers Without Boarders Canada. He worked at the United Nations for a decade managing a global program across 110 countries promoting human rights, development priorities and meaningful participation of youth in decision-making. He has a Master’s in Public Administration (MPA) from Columbia University, New York, and a law degree (BSL.LLB) from the ILS Law College at the University of Pune, India. He lives in Toronto with his wife and daughter. 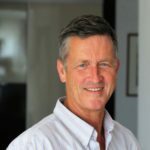 With a strong interest in global issues, Robert Greenhill has combined a career in international business with a commitment to public policy. 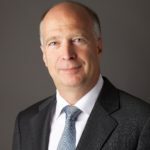 Robert Greenhill is Executive Chairman of the Global Canada Initiative. 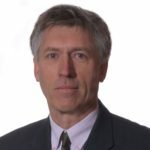 Previous roles include Managing Director and Chief Business Officer of the World Economic Forum, Deputy Minister and President of the Canadian International Development Agency (CIDA), and President and Chief Operating Officer of the International Group of Bombardier Inc. Robert started his career with McKinsey & Company. 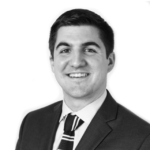 Robert has a BA from the University of Alberta, MA from the London School of Economics, and MBA from INSEAD. Julia is President-CEO of the Canadian Council of International Co-operation (CCIC) since August 2011. 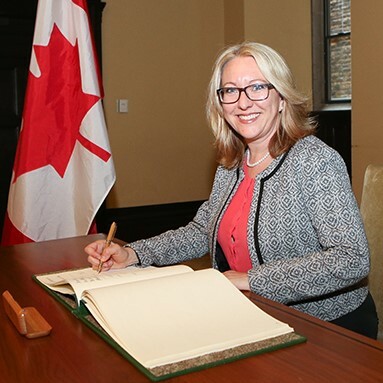 She has extensive experience in top-level-international development management, including many years working in developing countries and with Canadian and international partners and donors. Julia has designed and managed programs in areas such as humanitarian assistance, reconstruction, governance, democratic development, community-based economic development, international volunteering and, more recently, campaigning on climate change. She performed in a wide range of diverse postings in Canada and abroad during her 14-year career with the Centre for International Studies and Cooperation (CECI) one of Canada’s oldest and largest international development agencies. She has also worked with Oxfam-India, the Global Campaign for Climate Action (GCCA), UNHCR and USAID. She holds a BA in Economics and Political Science and an MA in Economics, both from McGill University. She is the co-chair of the CSO Partnership for Development Effectiveness (CPDE) and is currently on the board of CIVICUS. With regard to his parliamentary duties, Dean has served as Critic for International Development and has chaired the Human Resources, Skills Development and Status of Persons with Disabilities committee, and the Standing Committee on Foreign Affairs and International Development. He also chaired the Liaison Committee for almost 10 years. Additionally, former Prime Minister Stephen Harper appointed Dean to the Red Tape Reduction Commission which released an influential report on the relationship between government and the private sector. Svend served in Canada’s Parliament from 1979 to 2004, representing the BC constituency of Burnaby. He graduated from UBC in law and then did post-graduate work in England at the London School of Economics. Svend was very active in domestic and international human rights, environmental, and indigenous justice issues. In 1988 he became the first openly gay MP in Canada, and one of the first in the world. For the past decade Svend has been based in Switzerland, coordinating Parliamentary relations for The Global Fund to Fight AIDS, TB and Malaria. He is the recipient of many honours and awards for human rights advocacy, and lives between Cyprus, Spain and Canada with his partner Max. Shane is a dynamic communicator with a combination of public affairs and digital experience for the new public policy space. Up until he joined Ensight, he worked with MP for Brampton South, Sonia Sidhu, as her Executive and Legislative Assistant – independently managing her Ottawa office. He earned third place recognition in The Hill Times’ Top Liberal Hill Staff List 2016. Prior to that Shane worked at the Liberal Party National Office as Social Media Coordinator responsible for content across a variety of social media platforms and coordinating an online influencer strategy during the 2015 federal election. He also has worked in other operational, social media roles, fundraising, and media monitoring roles at the Liberal Party HQ. He gained experience working on the inside of the organization as it developed a campaign to move from third-party to government during the 2015 election. With over 13 years of experience on Parliament Hill, Ryan Cotter has been involved working with Parliamentary Secretaries, rural and urban MPs, opposition critics, and Ministers. Involved in policy, administration, communications, and management, he has experience in most aspects of working on the Hill. He is now Acting Director of Communications with the Liberal Research Bureau. 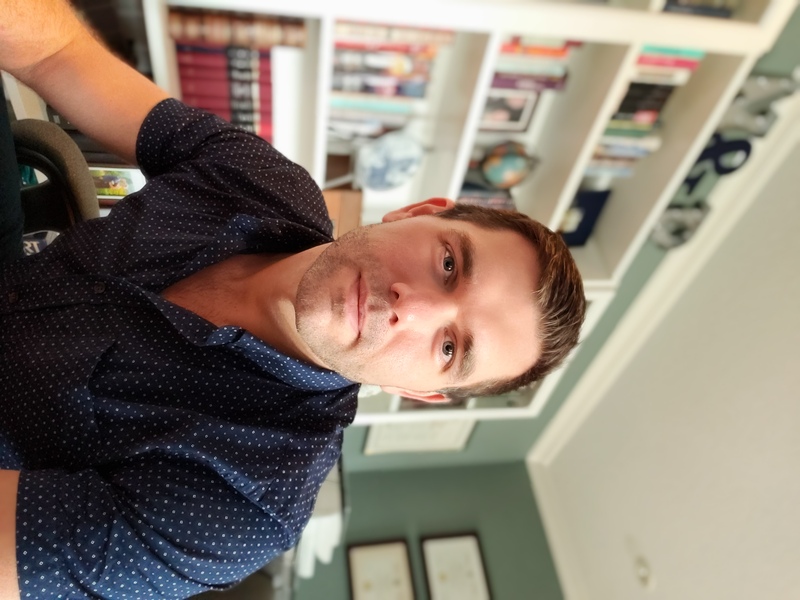 His experience gives him a unique perspective over the changing environment regarding the way Canadians engage with their elected federal representatives and how best to get your message out to policy and decision-makers. 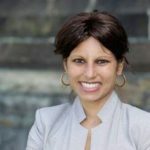 With several years of experience working on Parliament Hill, Neha Beri has experienced working for many Members of Parliament as a constituency manager, parliamentary and legislative assistant. Her experience includes working for Members of Parliament within Government and Official Opposition. She is currently the Parliamentary Officer for RESULTS Canada and her experience is an asset to help foster relationships with Members of Parliament and generating interest to end global poverty. 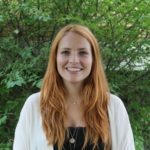 Caitlin Reid is the Communications Officer at the Canadian Partnership for Women and Children’s Health. She is responsible for executing the day-to-day tactical communications activities of the Canadian Partnership for Women and Children’s Health, which includes managing their social media channels, website and all other digital communications. She also supports strategic communications and public engagement planning. Over her career, Caitlin has held several different communications and advocacy positions with international non-profits, the Government of Canada and United Nations agencies. Most recently, she worked with the World Blind Union as their Communications Officer and as the Project Coordinator for an international advocacy project that offered targeted human rights advocacy training to blind and low vision activists from around the world. Her educational background is in international human rights and global health. She has a Bachelor’s degree in International Relations and a Master of Arts degree in Global Governance, both from the University of Waterloo. 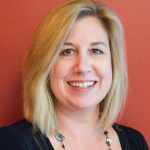 Marie-Eve Marchand has 15 years of experience working in the non-profit sector. She has led successful campaigns to change policies provincially and nationally. Prior to joining CCIC she coordinated the effort to reintroduce wild Bison to Banff National Park and still works with 22 First Nations on the Buffalo Treaty on both sides of the Canada-US border. She also led a nature conservation campaign in her native province Quebec. 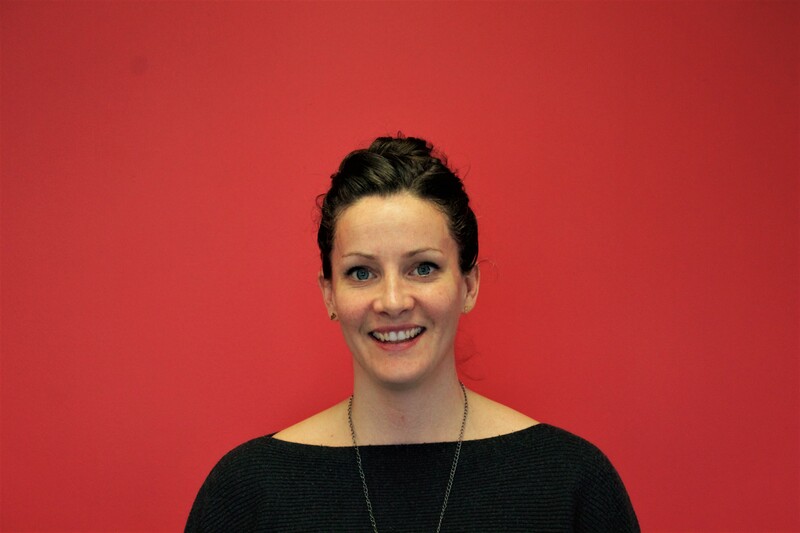 She has been part of the Social Innovation Lab with the University of Waterloo and the Banff Centre. Marie-Eve has a business degree and a Masters in environmental sciences and now lives in Banff, Alberta. Lisa is the Chief Marketing & Development Officer of the privately owned consulting firm BGM Services Inc. where she works to empower teams through brand development, strategic marketing and communications, and customer-focused engagement. 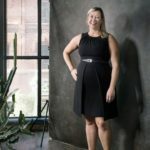 She brings a unique combination of marketing, communications and environmental experience from her work with non-profits, consumer products, IT, aerospace, and third-party certification. Throughout her career that spans North America, Europe, and South Africa, Lisa has developed go-to-market strategies and communications plans, built and managed marketing and branding divisions, and created initiatives to respond to organizational and governmental environmental programs. 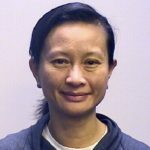 Her work in energy efficiency has been recognized by the U.S. Environmental Protection Agency, National Resources Canada, and the BC Hydro Power Smart program. Kate Heartfield’s first novel, a historical fantasy called Armed in Her Fashion, is coming from ChiZine Publications in 2018. Her short fiction has appeared in magazines including Strange Horizons, Lackington’s and Podcastle, and in anthologies including Clockwork Canada, Blood and Water, and Monstrous Little Voices: New Tales from Shakespeare’s Fantasy World. Her story “The Seven O’Clock Man” was longlisted for the 2016 Sunburst Award. She is writing an interactive novel for Choice of Games based on the Canterbury Tales, due out in 2018. 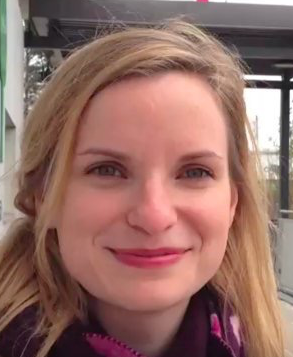 Until 2015, Kate was the opinion editor for the Ottawa Citizen. She was shortlisted for Canada’s National Newspaper Award for editorial writing in 2015. She now teaches journalism at Carleton University. Kate is a former board member of the Ottawa International Writers Festival. 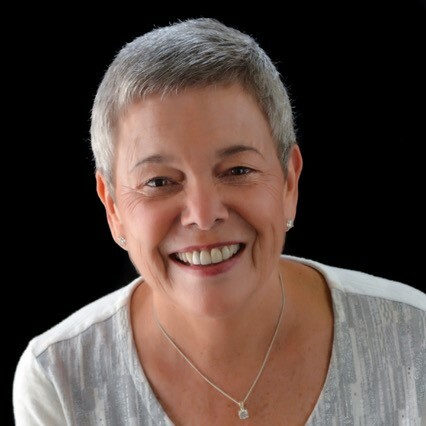 She has served on juries for the Ottawa Book Award and the Sunburst Award. Caitlin Kealey has more than a decade of experience in communications, journalism and media relations, and online social networking. 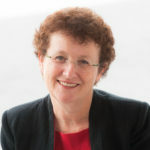 She has spent the bulk of her career working in higher education and the non-profit sector, as well as in public policy. She is MediaStyle’s first CEO. During her time at MediaStyle, Caitlin has worked with organizations like the Truth and Reconciliation Commission of Canada, helping to craft messages to achieve the greatest impact. Caitlin is passionate about social change and digital communications. She uses her expertise in these areas to work for social good. She has a Masters Degree from the University of Ottawa, where her thesis focused on the future of journalism. In 2017, Caitlin was selected as one of 260 participants in Governor General’s Canadian Leadership Conference. She was also named to Ottawa’s Top 40 Under 40 by the Ottawa Chamber of Commerce and the Ottawa Business Journal. Asha joined Canadian Vintners Association in November 2016. She has a background in federal politics, journalism and communications. Asha has worked for a number of parliamentarians for over the years and is the former editor of Parliament Now, an online publication that covers the workings of Parliament and regulatory policy. Asha is a certified sommelier and has contributed to The Hill Times as a wine columnist. 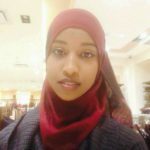 She holds a Bachelors of Arts in Political Science from Carleton University and a Master’s in Public Ethics from Saint Paul’s University. Asha also teaches communication in regulatory affairs at Algonquin College in Ottawa. Randy is an executive in an environmental consulting company where he practices largely in western Canada. He has also been lucky enough to work on projects in Greece, North Africa, South America, and Southeast Asia. 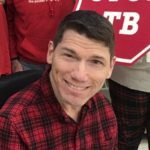 Moving back to Canada from Greece in the mid-1990s, Randy, who was new to advocacy, was recruited by Larry Ladell and Ray Lowry to “just try this out”. He’s been advocating with RESULTS ever since. He’s been a group leader in Calgary, written letters to media and MPs, and was part of fundraising teams that raised hundreds of thousands of dollars for the organization. Randy continues to volunteer with RESULTS in Calgary. He currently serves on several boards of organizations that raise funds for and manage research and development to reduce the environmental footprint of the energy industry. He has served on the board of RESULTS Canada for many years where he is currently the Chair. Stephen St. Denis has spent 31 years in the Federal Public Service in the IT sector. He became a volunteer with RESULTS Canada back in 1989. Since then, he has been a Group Leader, Regional Coordinator for Ontario and a Board Member. He’s had over 200 letters to the editor and a couple dozen op-eds published nationally and internationally. In 1992 Stephen was appointed as the first chair of the Accessible Transit Advisory Committee. While a member, he played a key role in the planning and implementation of accessible conventional transit in Ottawa. He also served on a steering committee to draft the city’s 20-year transit plan. He sponsors four foster children: three girls and one boy. He is looking forward to semi-retirement and new beginnings. 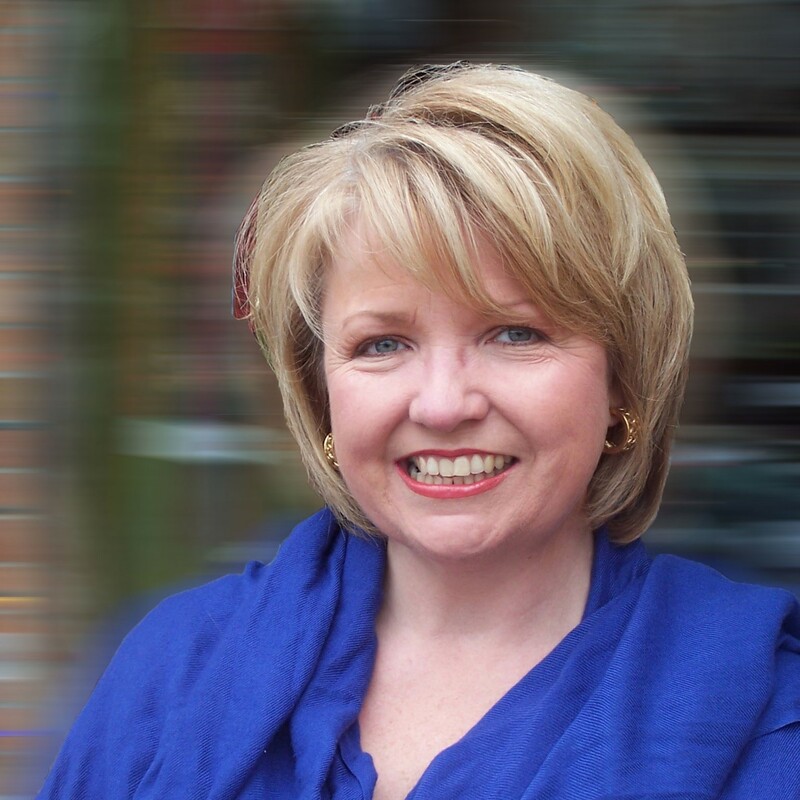 Roshelle has been a co-leader of the RESULTS Canada Greater Toronto Area group since 2010. Her passion for citizen advocacy and collective action to end extreme poverty and inequity is rooted in her experience volunteering with World University Service of Canada (WUSC) in Botswana from 2001-2003, and VSO Canada in Guinea Bissau from 2003-2006. Roshelle has over 20 years of experience developing and delivering public education and training programs for diverse audiences. 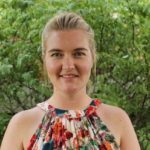 She currently works in Science Communication and Engagement in Toronto and has been serving on the Board of Directors of the Ontario Council for International Cooperation since 2015. Sherry was a “governance geek” throughout her career as an executive and lawyer with the federal government. She also has extensive experience with not-for-profit and charitable boards in general, and governance issues and the roles and responsibilities of directors in particular. Both before and after her retirement, she volunteered with local charities and non-profits to ensure they maintained a sound governance framework. In 2015, Sherry completed a Graduate Diploma as part of Carleton University’s Philanthropy and Non-Profit Leadership Program. While updating and expanding her philanthropic knowledge, she changed her focus from governance to international development and advocacy work. In addition to volunteering with RESULTS Canada, Sherry is currently a volunteer selector with CUSO International. Mélissa has graduated from the University of Ottawa with a Master’s degree in International Development and Globalization and completed research on the social experience of seasonal agricultural workers in Québec. She has spent time in Latin American countries collaborating with local organizations including fair trade artisans and eco-tourism. Having worked in the federal governmental advocacy world, she administered advocacy resources to engage international target groups. More recently, Mélissa led Fairtrade Canada’s outreach, B2C marketing and communications activities to deepen and increase engagement and understanding of fair trade. 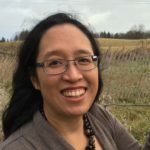 Having recently joined RESULTS Canada as the Public Engagement Organizer, Mélissa is leading grassroots’ activities in order to engage with citizen advocates passionate about using their voice in the pursuit of a more just world.